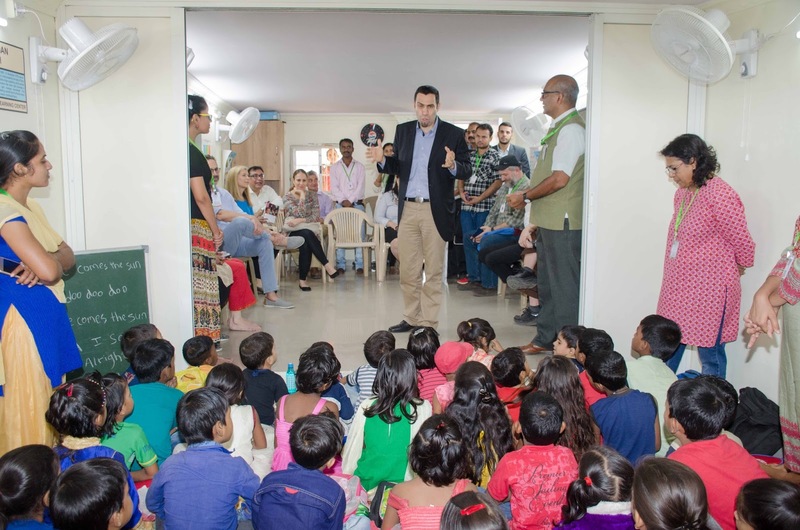 In December 2017, GPM opened up The Joshua Jacob Greenberger Memorial Learning Center in the Bhaskar Nagar neighborhood in the heart of the Kalwa slum, a community of 200,000 residents. 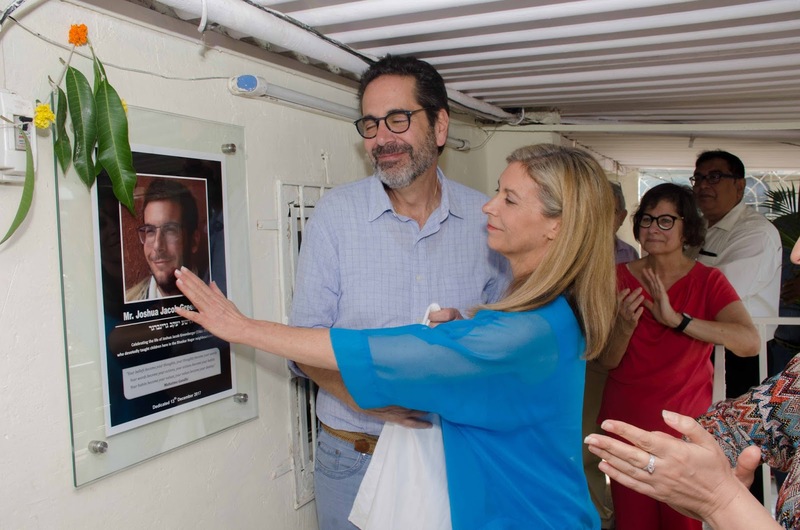 The Center, named in in loving memory of GPM-Entwine fellow Joshua Jacob Greenberger who tragically passed away in May 2017, will facilitate accessible quality educational support to children from preschool through tenth grade. 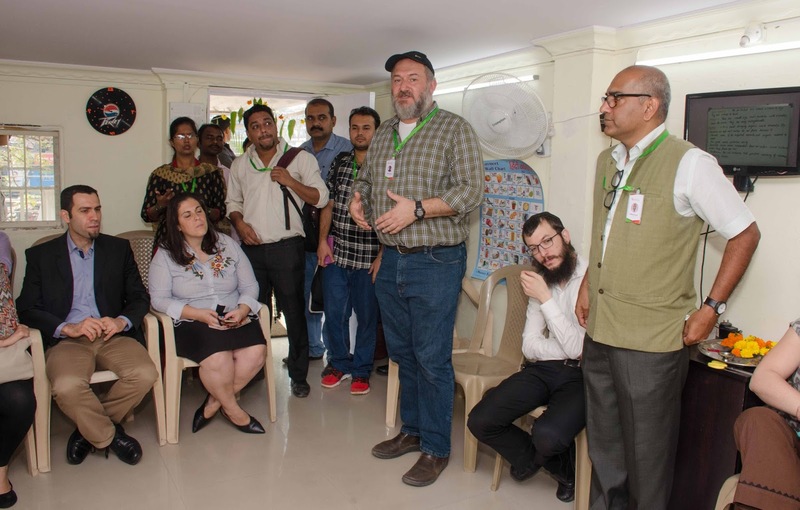 Josh’s parents, Mr. and Mrs. Penny and Bob Greenberger, flew in to Mumbai from Cleveland, Ohio, in order to attend the opening. Josh devoted his time teaching the vulnerable children of living in the slums with the 2013 volunteer cohort. The inauguration began with a pujah, a traditional Hindu good luck ceremony, conducted by Mrs Savita Mishra a local resident and GPM field worker. 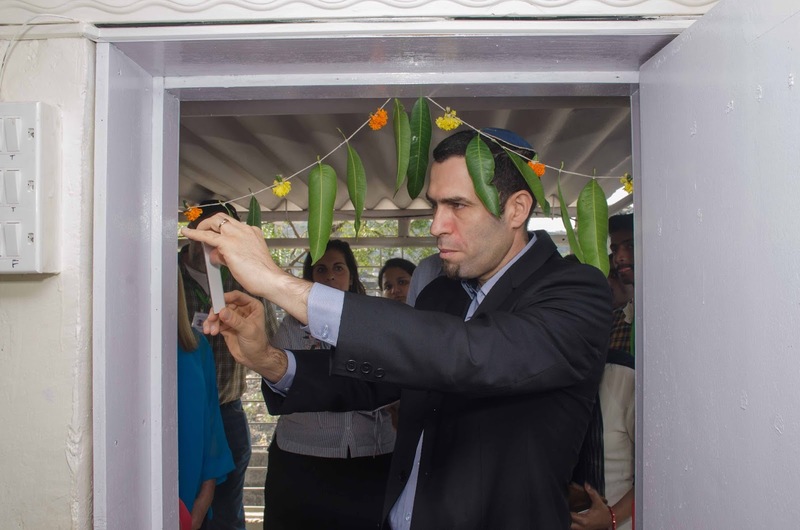 This was followed by a Jewish consecration ritual of hanging of a “Mezuzah”, a doorpost talisman, by Israeli Consul General Mr. Yaakov Finkelstein. The inauguration coincided with the eve of the first day of the Jewish festival of Chanukah. “As in the festival, the children here are bringing light and goodness to the whole community”, Mr. Greenberger said. Since the center began operations in September, it has been filled with children, staff, and volunteers from 8am till 9pm. Learning sessions for 220 children take place at the center utilizing multi-media technology and innovative teaching techniques. Classes include a ‘Life Learning’ course of young adults who had dropped out of school at a young age and a night session for study and tutorials for years 8-10. 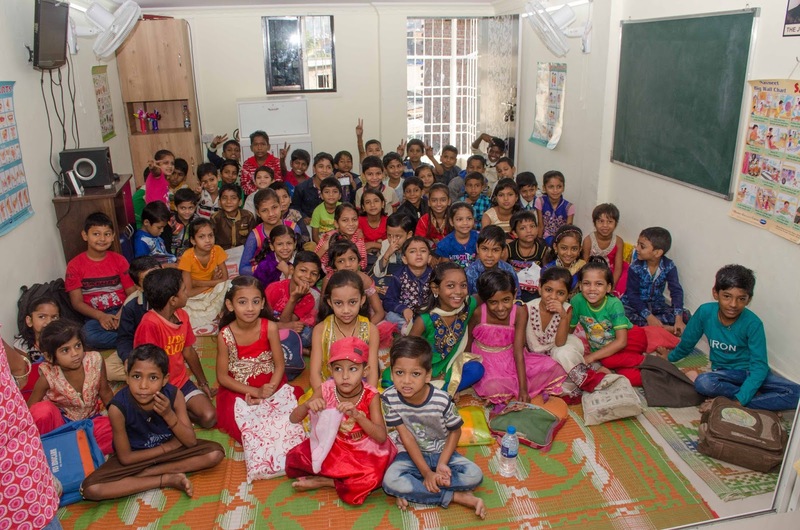 Classes for grades 1-7 are ongoing during the day and a Preschool class starts the kids off on a life of eager learning. Melanie Samad and Hannah Culang both volunteers from the US spoke about their meaningful time spent teaching the children at the JLC. 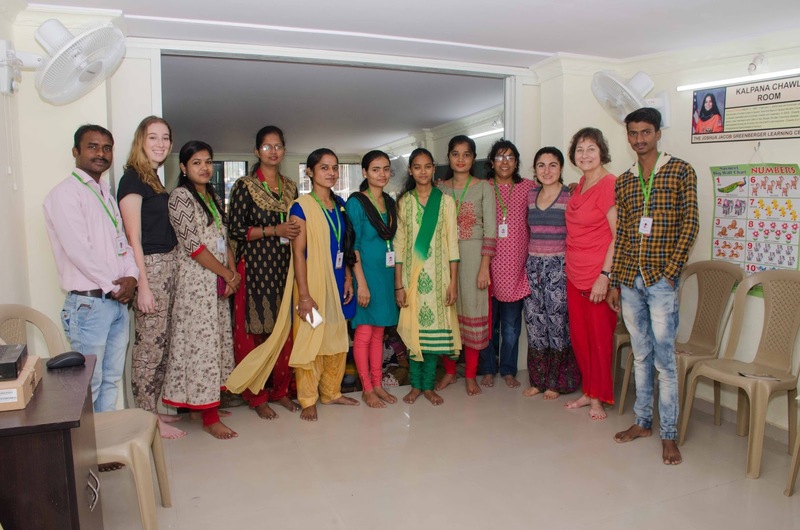 “We have received so much from the children while we are teaching them and we are so grateful for this experience,” explained Ms. Samad. Also in attendance were Mrs. Nurit Finkelstein, Israel Counsul Ms. Galit Laroche-Falche, JDC India Director Elijah Jacobs, Rabbi Israel Koslovsky of Mumbai Chabad, GPM teachers, GPM staff, GPM volunteers, ‘Love2Learn’ Coordinator, Thaiza Diaz and GPM India Director Kenneth Dsouza. Before eating the Samosas an Jullabies, prepared by GPM staff, the children washed their hands with the new handwashing basin donated by our partner organization.Sundara, to encourage good hygiene education. 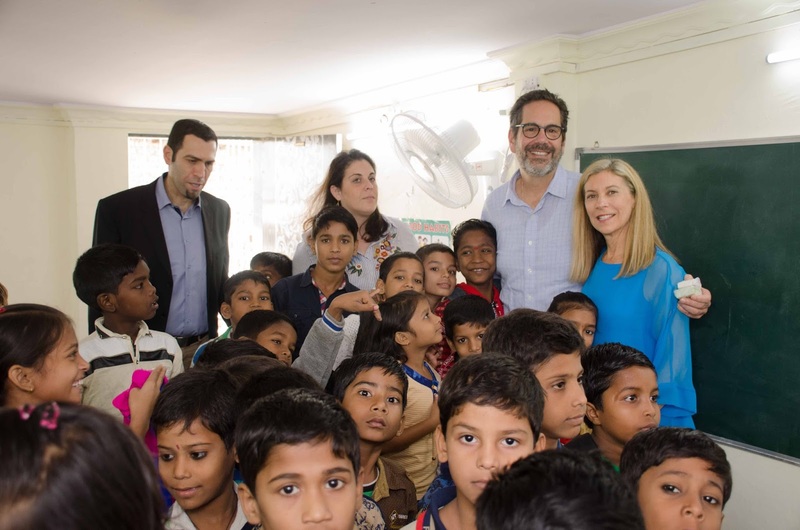 As a special treat, each child also received a Halva dessert from the Israel Consulate in Mumbai. 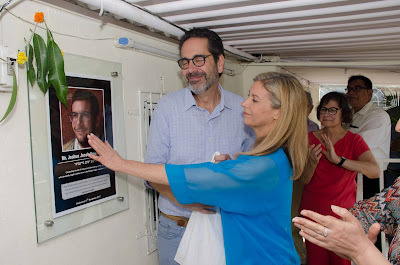 The Joshua Jacob Greenberg Learning Center is affectionately referred to by the children and teachers as ‘Josh’s Center’ or ‘JLC’.